Apex Legends has nine different characters so far to choose from. Everyone of them possesses unique abilities and skills to show. You can get basic information about every character through game tutorial but the game does not tell you the actual charge time of these abilities. Players would like to know the time that one ability takes to recharge, especially the Ultimate one because they are extremely important during combat. If you don’t know which ability charges faster and which takes more time, you have come to the right place. 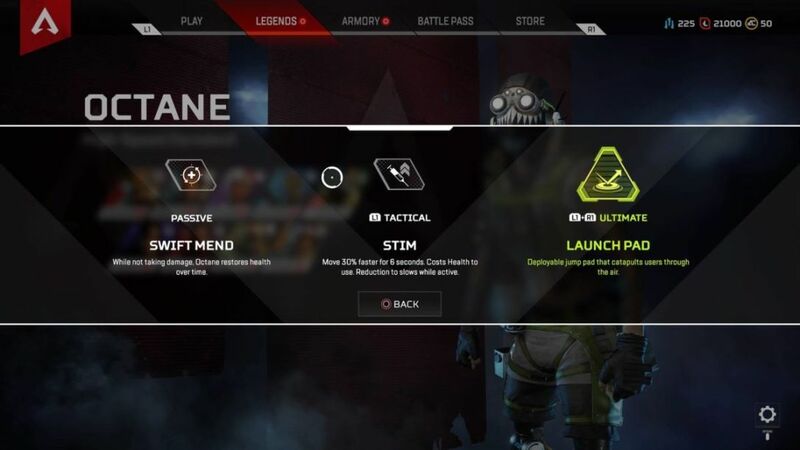 In Apex Legends, every character has its own Ultimate and tactical ability which can be useful in different scenarios. You cannot compare one Legend to other because of this uniqueness. If someone says that Gibraltar is better than Bloodhound on the basis of Ultimate ability, then he is dead wrong. Both characters have different abilities which will help players in different situations. 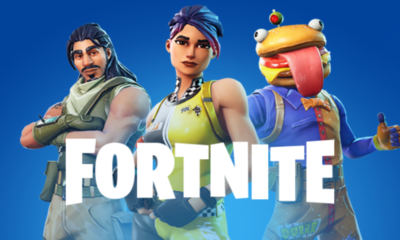 Although, some abilities are stronger and more powerful than other and to make the competition even, the developers have added the charge time system. Charge time differs on the basis of how strong or powerful an ability is. You land with only the tactical ability in the match irrespective of the character and Ultimate ability starts to charge. Once it is charged you can use it. It means landing faster will give you a small edge over players who jump late. Following table contain all the information about abilities recharge time. You can have an idea how much time will it take for your hero to recharge his/her ability from the table. Another important thing to note is that there are Ultimate Accelerants in the map that will boost up your ULT charge time by 20%. It does not matter on which character you apply them, they will speed up the ability in the same manner. This was all about the abilities charge time in Apex Legends. While you’re here, checkout some of our other Apex Legends guides including which Weapon is Best in Apex Legends, Top places where you should deploy and which one is the best squad combination in Apex Legends.